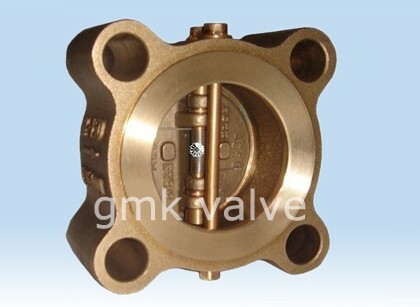 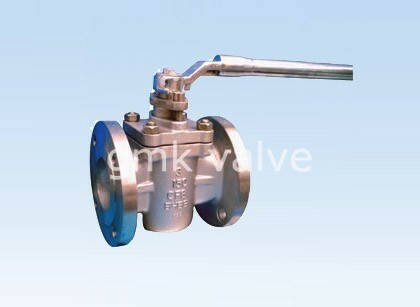 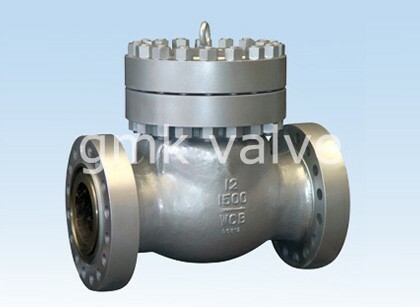 Bear "Customer first, Excellent first" in mind, we operate closely with our customers and supply them with efficient and expert services for Bronze Globe Valve , Wafer Tyre Check Valve , Full Lug/Semi-Lug Knife Gate Valve , We give priority to quality and customer pleasure and for this we follow stringent excellent control measures. 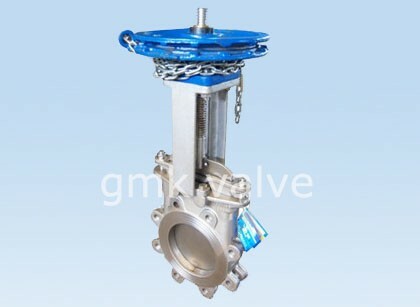 We've got in-house testing facilities where our items are tested on every single aspect at different processing stages. 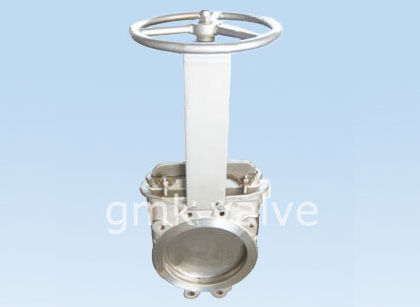 Owning to latest technologies, we facilitate our clients with custom made creation facility. 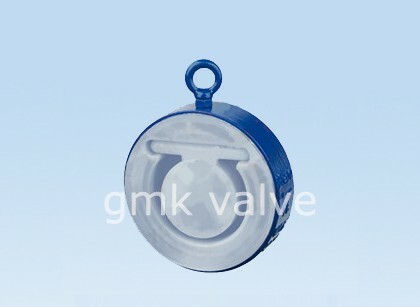 This kind of valve includes soft seal and hard seal is a new structure .Soft seal with activities seat and changeable rubber ring can easily replace damaged seal ring to achieve sealing requirement well, and can be made of PTFE seals according to customer’s demands. 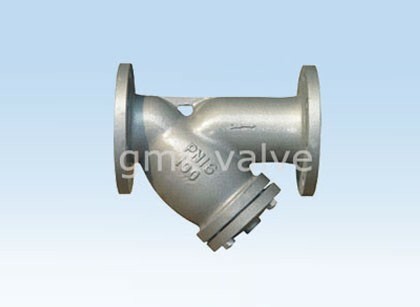 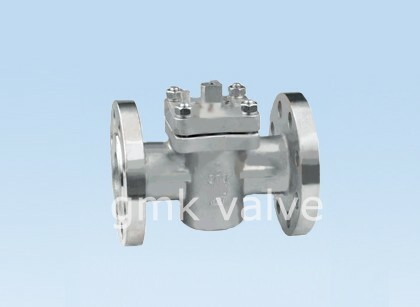 It completely makes up for past PTFE difficult to seal and processing inconvenient and yoke is casted into a model using structure to make valve better robustness and usability. 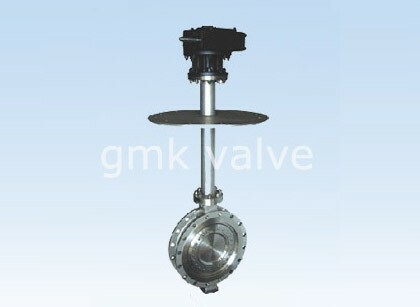 It’s suitable for paper making, mining, sewage, chemical industry, food industry. 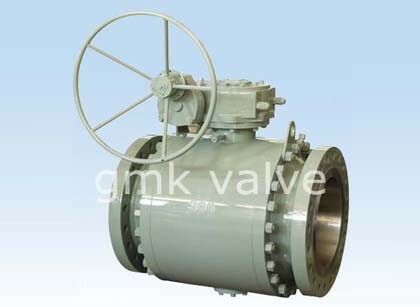 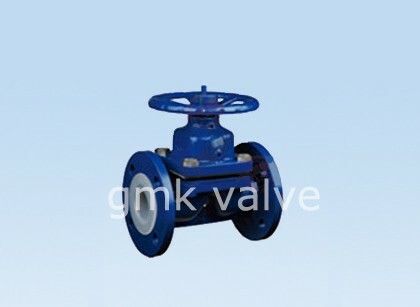 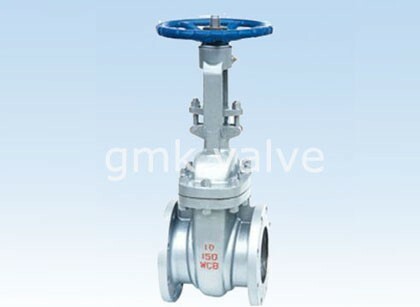 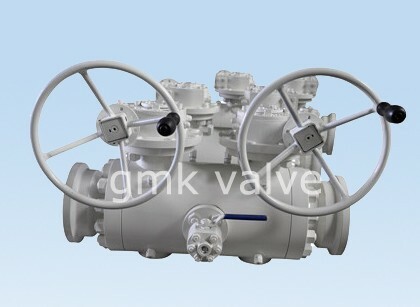 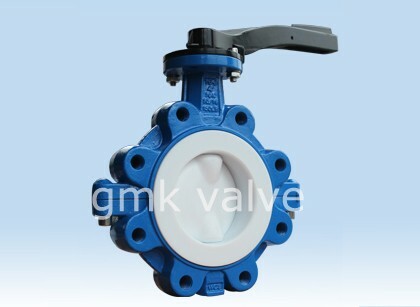 Our products are greatly acknowledged and reliable by users and may fulfill repeatedly shifting financial and social wants for 2017 Good Quality Inflation Air Valve - New Type Chain Wheel Knife Gate Valve – GMK Valve, The product will supply to all over the world, such as: France , Kenya , Kuala Lumpur , Our team knows well the market demands in different countries, and is capable of supplying suitable quality products at the best prices to different markets. 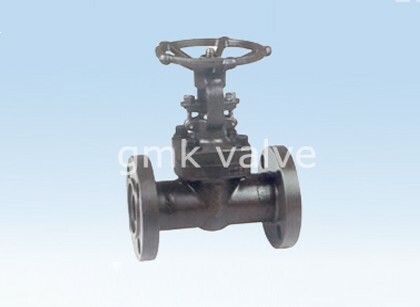 Our company has already set up a professional, creative and responsible team to develop clients with the multi-win principle.